10 Brand New Renegades were formed at the RR Workshop at Mt. 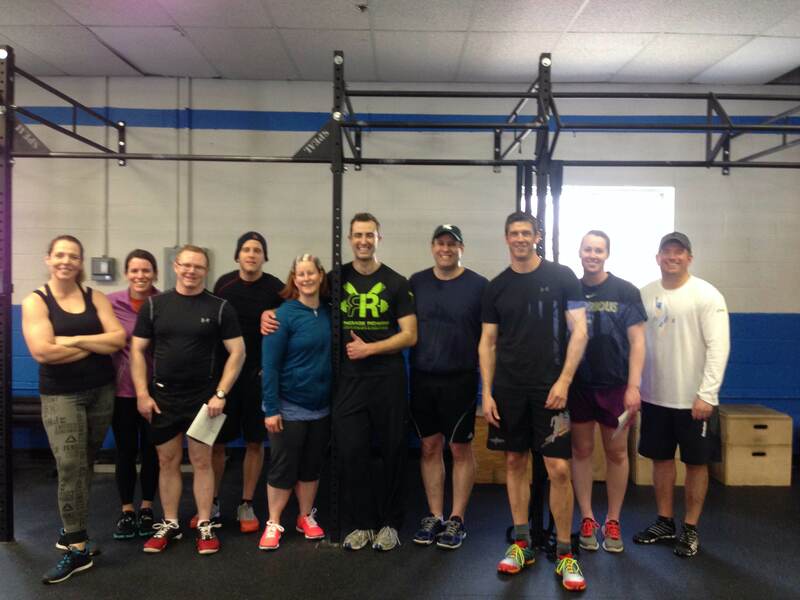 Strength CrossFit on Saturday! Our next 2k is here! This Saturday all of our hard work gets put to the test. Get in some solid work each day, but be sure you’re recovered, feeling good, and ready to compete when we 2k on Saturday. This entry was posted in Fitness, Rowing, Strength and tagged endurance sports, exercise, functional movements, inspiration, people, recruitment patterns, row 2k, rowing, sports, training by Renegade Rowing. Bookmark the permalink.